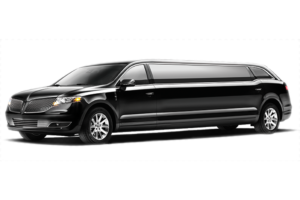 Sometimes a car service or a limousine is not enough to bring all the people of your party. 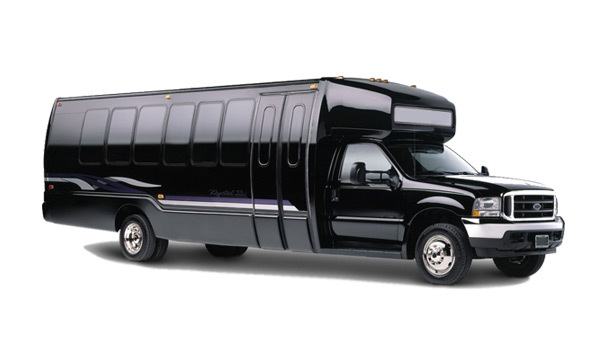 We have the solution with our amazing party buses, they have everything you need to have fun and ride comfortably. 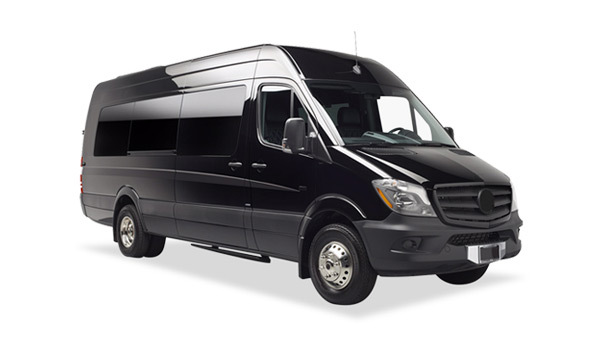 Our party buses fit 24 and 36 people, just let us know about your party and we will suggest some ideas for having the best ride in your special nigh!